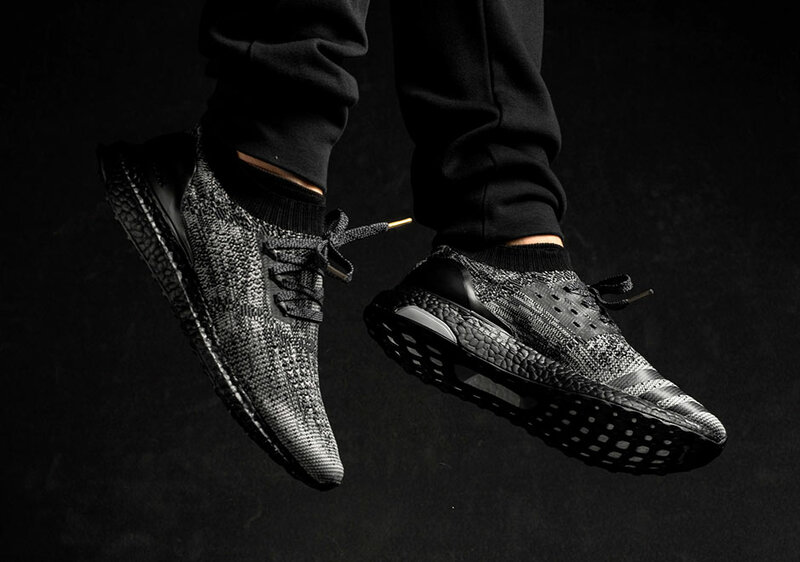 Act fast if you’re still looking for a pair, because the adidas Ultra Boost Uncaged in the “Triple Black” colorway featuring colored Boost just restocked. The recently released edition of the cageless Ultra Boost disappeared quickly upon its release last weekend with the red and white colorways, and actually became the fastest selling performance sneaker ever for adidas. 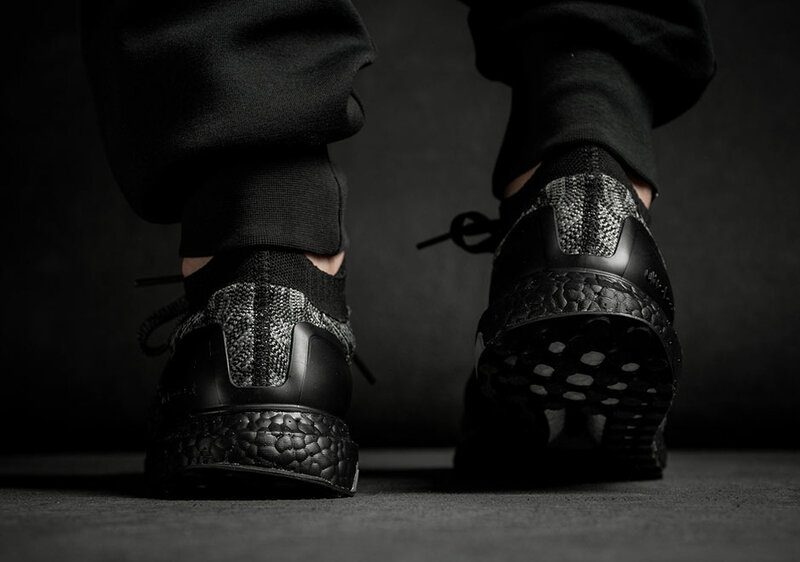 See if your size is still in stock at Sneaker Politics who have it available for online orders right now.